Have you heard of Boomphones? 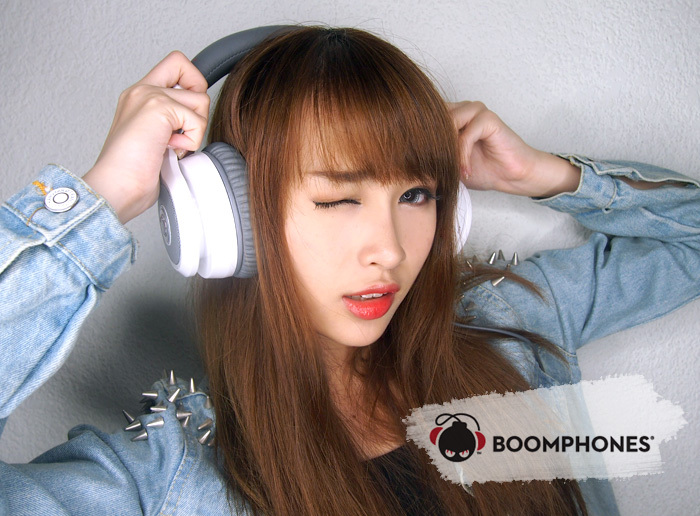 Boomphones are not just the headphones, but a whole lot more than that! SURPRISE!!! Look at the sides of Boomphones, does it remind you of something? It sure does remind me of speakers!! And YES, just as the name states, BOOMPHONES are actually HEADPHONES + BOOMBOX. With just a push of a button, your headphone turns into a boombox! 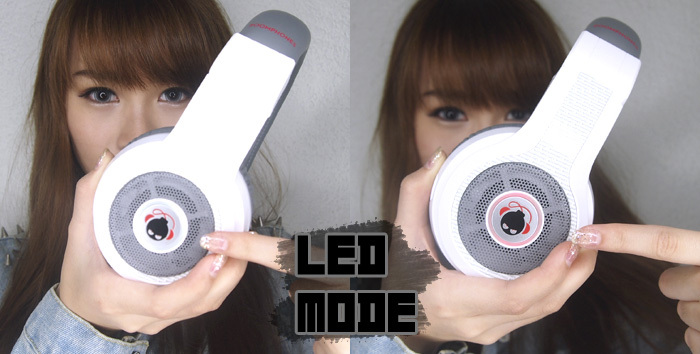 It comes with the LED MODE to show you if your Boomphones are ready to blast with the built-in boombox. You can switch on the LED MODE at the side. After that, you'll see the ring of white light around the bomb button! 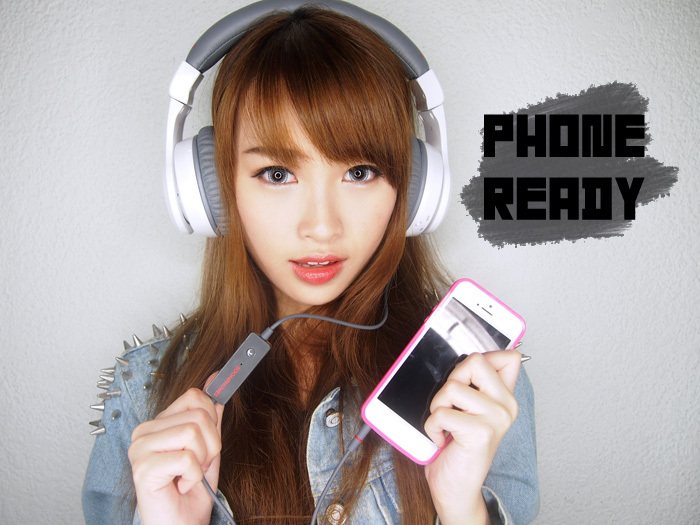 Boomphones make use of Lithium Battery so it is easily rechargeable through a mini USB! There are 10-hours of internal usage and 5-hours of external usage. Just as you thought a headphone wouldn't get any more better, I'm gonna prove you soooo wrong. Boomphones are PHONE READY! Super convenient so you won't have to disconnect your headphone to pick up a call. Press the boombox bomb button to turn it into speakerphone! They are available in two colours - Matte Black or Polished White! And you can easily get them from Epicentre, Epilife, HMV, Tangs, SUP Clothing, Bien Store, IP Case and many more. 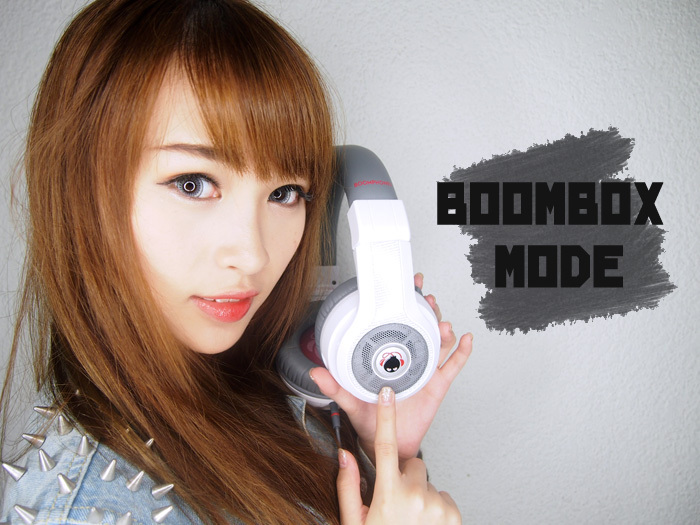 Boomphones have the power, and the multifunctional appeal, to revolutionize the way that consumers listen to music.